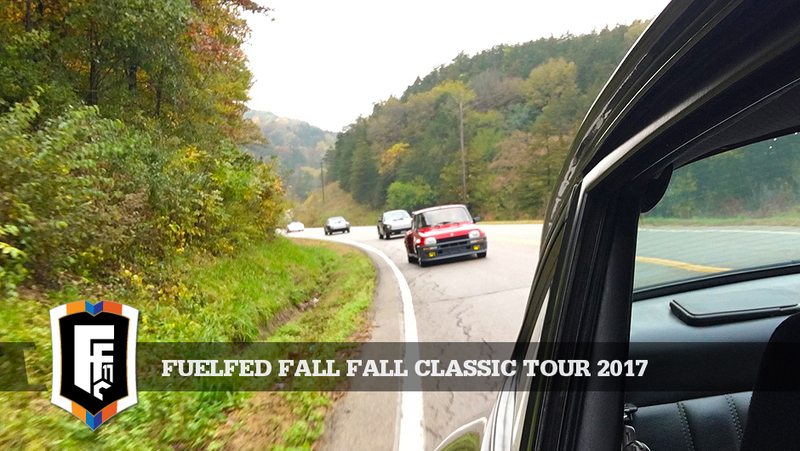 The Fuelfed Fall Classic is Here! 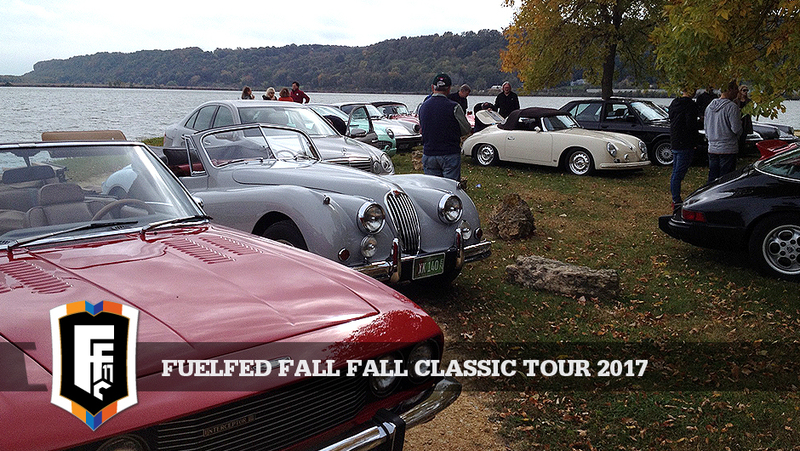 Our trademark Fuelfed Fall Classic weekend is now! 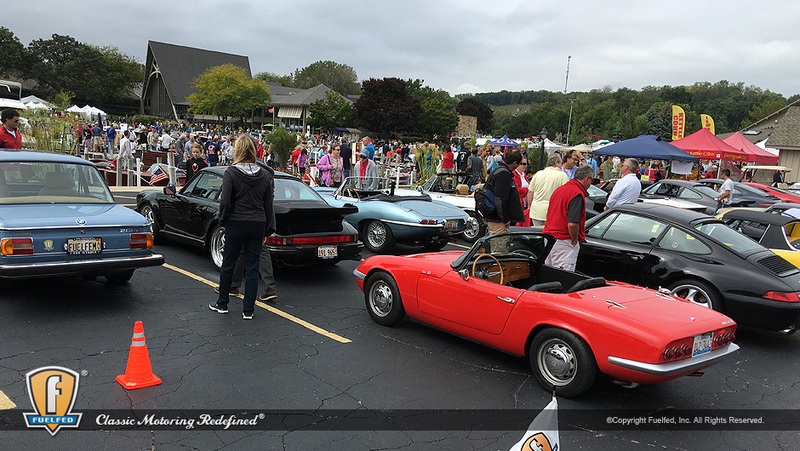 Drivers and their dates are prepared for a colorful weekend of classic autumnal touring along some of the best routes the midwest as to offer. 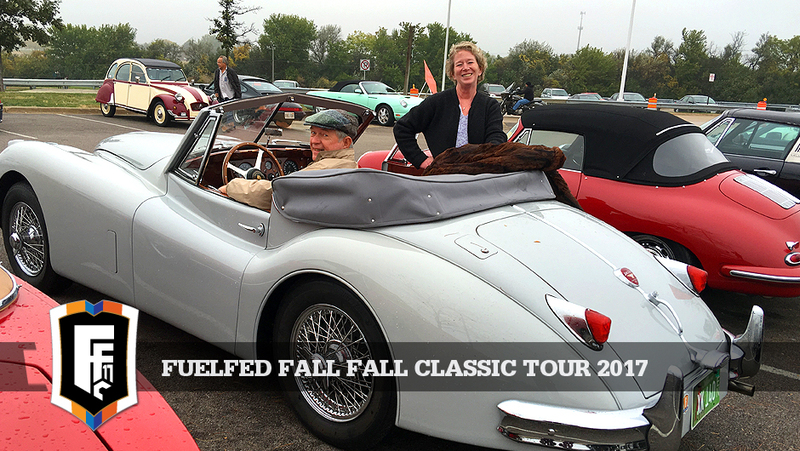 And then there’s the exclusive cuisine and cocktails that make this event classic Fuelfed! 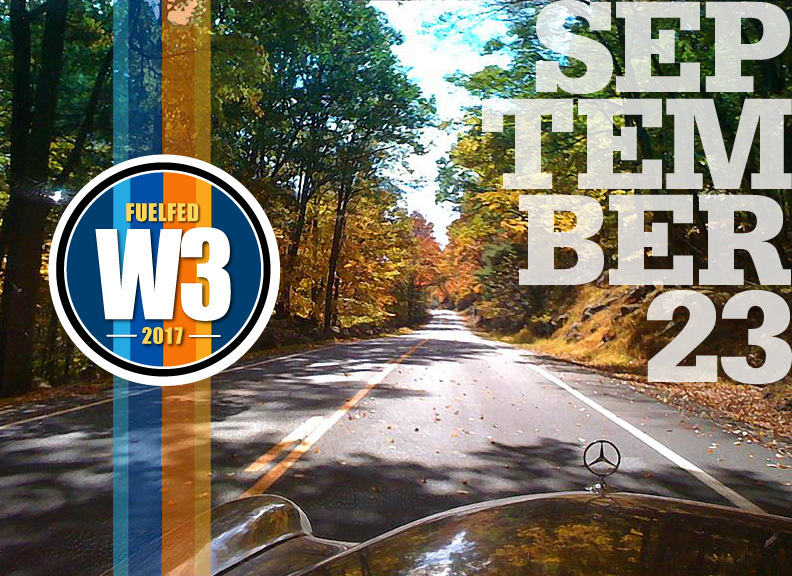 Our Popular W3 Tour, or short for Wood, Water & Wheels take place on Saturday, September 23rd. 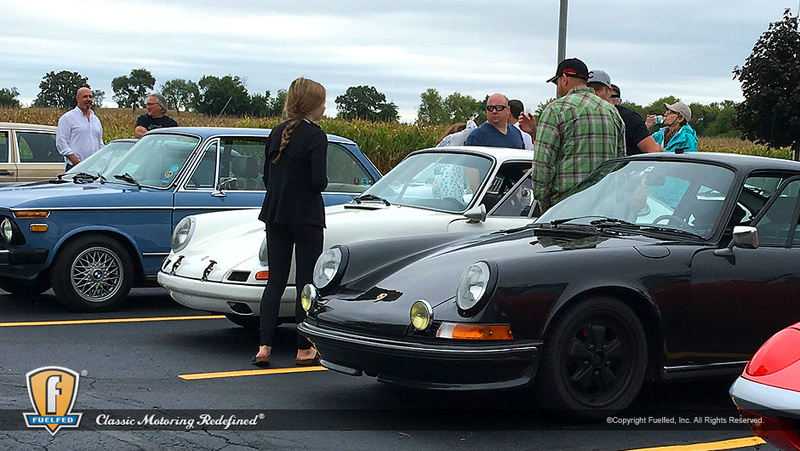 This private Fuelfed member only driving event is a well honed day tour through SE Wisconsin’s of rustic roads with lunch in Lake Geneva. 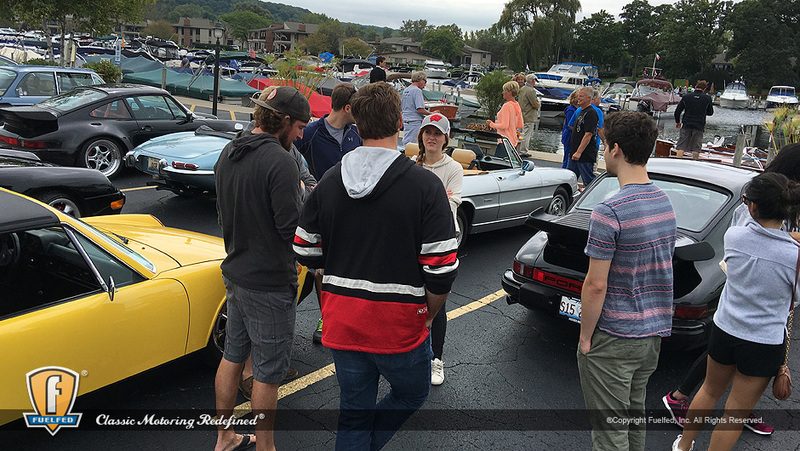 The tour culminates with Fuelfed reserved waterfront parking at the famous Abbey Resort for the annual Geneva Lakes Antique and Classic Boat Show. 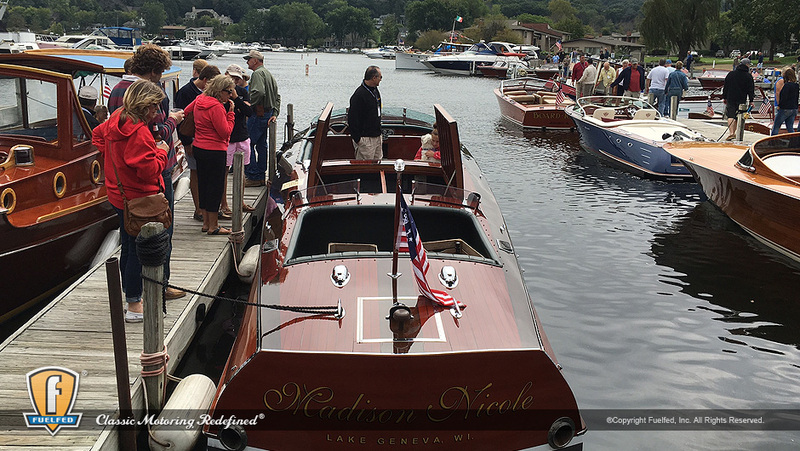 Here you’ll see the best of Chris-Craft, Century & Garwood with a spectacular boat parade around Lake Geneva. 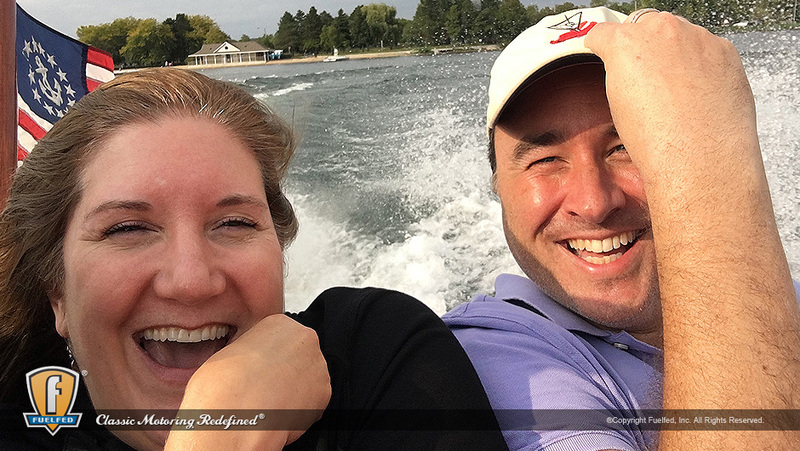 If you work it right, you may catch a water filled ride. 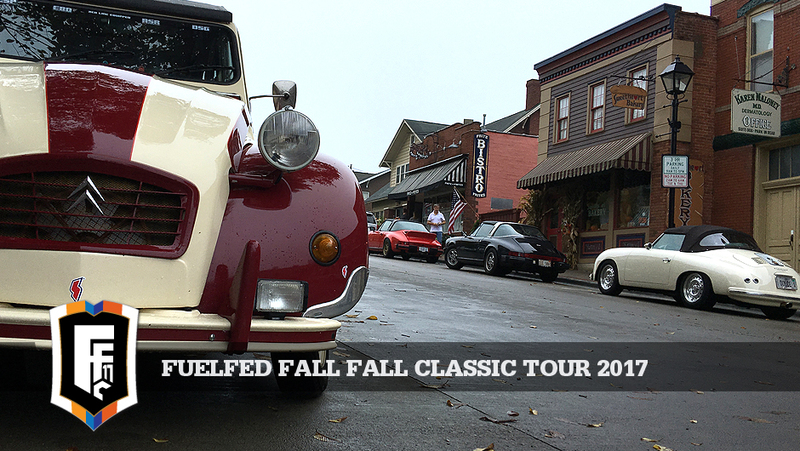 Fuelfed MotorGearo is Ramping Up! 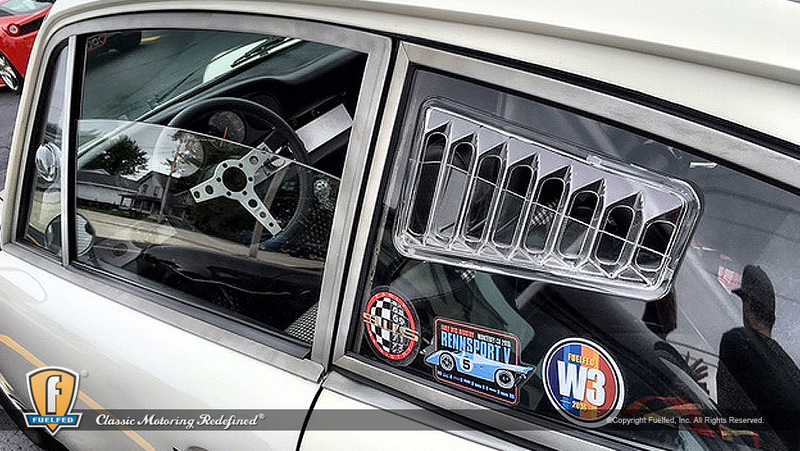 The Fuelfed MotorGearo grill badges are in! 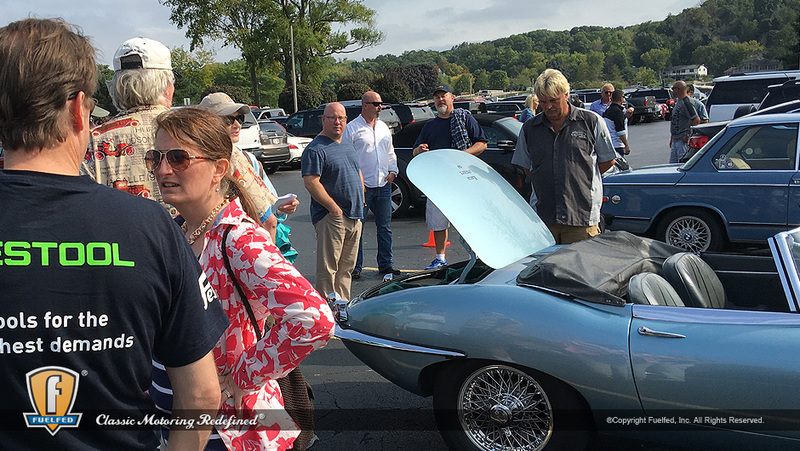 Three weeks out until our vintage rally weekend starts. 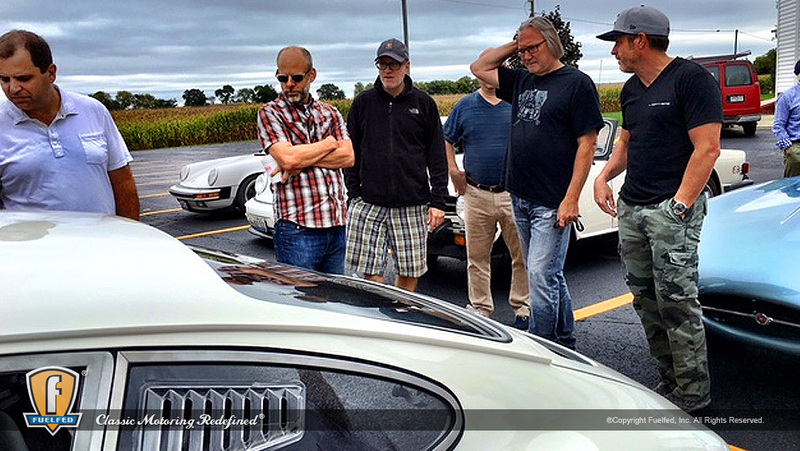 We have two slots left for those who truly enjoy driving their European classics the way they meant to be driven. 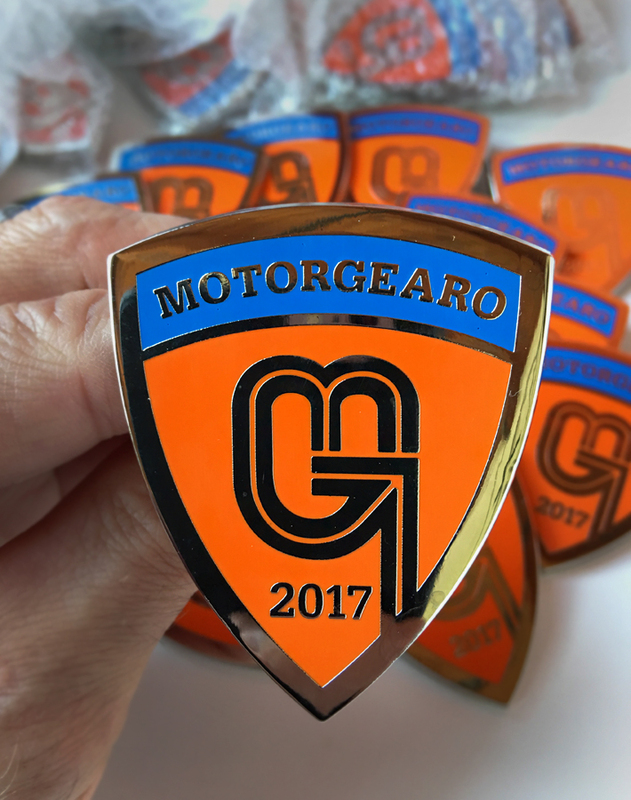 We are excited to continue our successful Fuelfed MotorGearo 250 rally again in 2017. 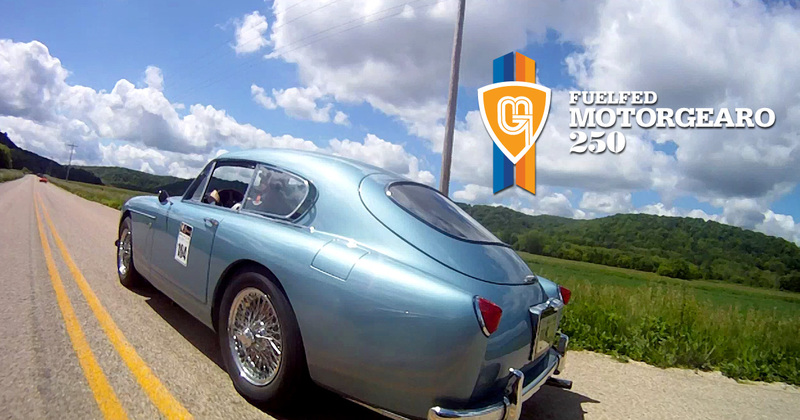 The MG250 is a true vintage European road rally and will be run on June 2-3, 2017. 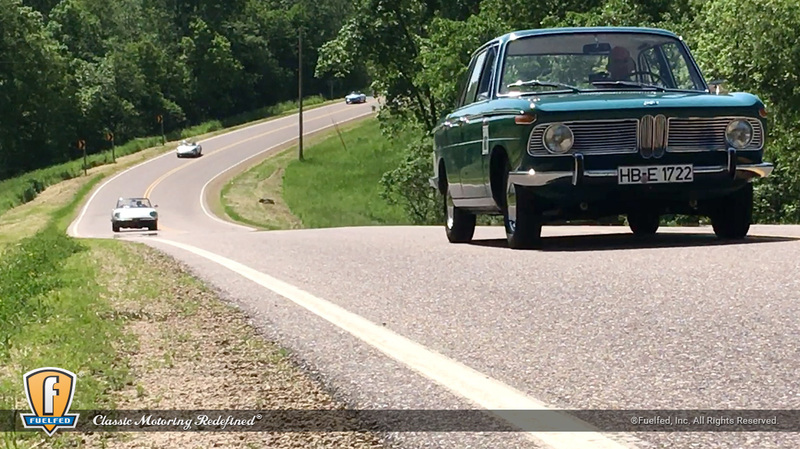 This is a curated driving event for vintage European vehicles running two days over eight well-sorted stages through rural Wisconsin. 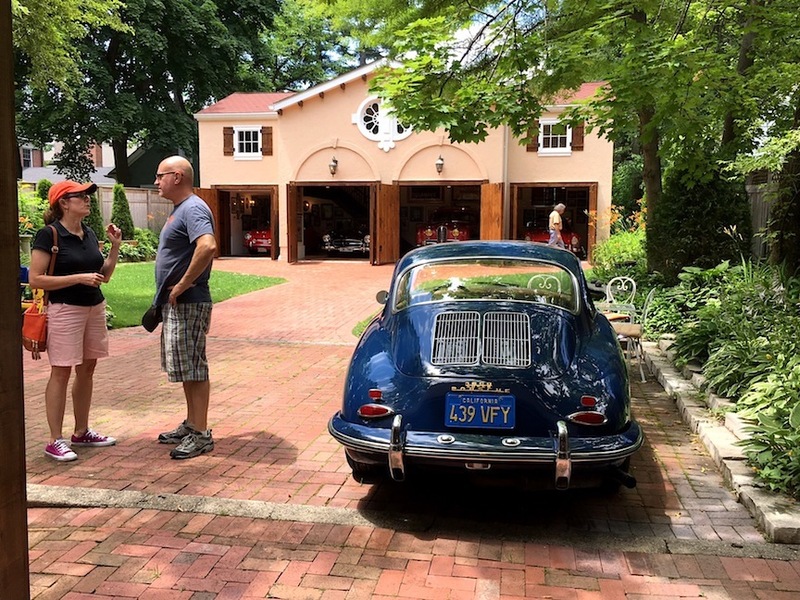 We’ve learned from our vast touring adventures over the past twenty five years and have worked hard to give a unique and varied driving experience that accentuates classic car ownership. The format is structured, yet casual in the famous Fuelfed tradition. No Fuelfed adventure can be complete without great food. 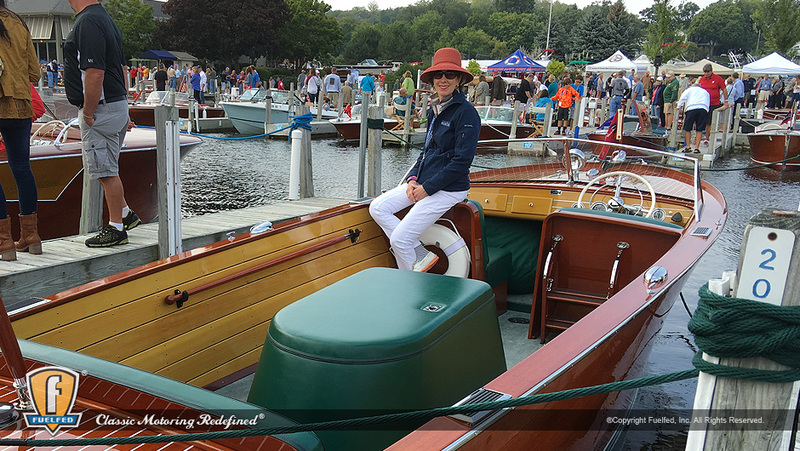 We’ve refined the culinary experiences to match the vintage flavor by supporting the best locally-owned establishments along our routes. 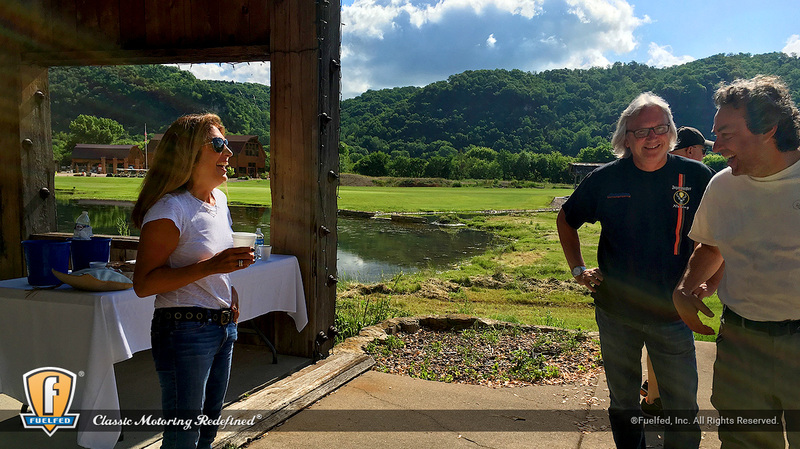 If you are looking for a slow guided group tour around the country and banquet hall dinners, this is not that event. 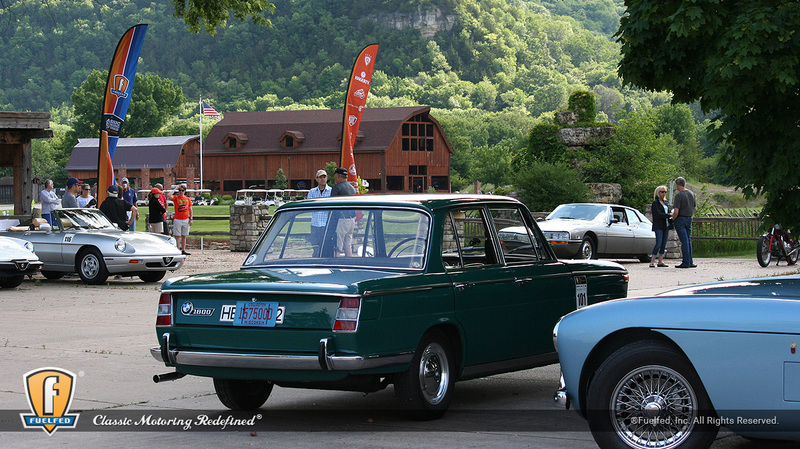 The MG250 is limited to thirty cars (3.5 liters and under manufactured prior to 1990). 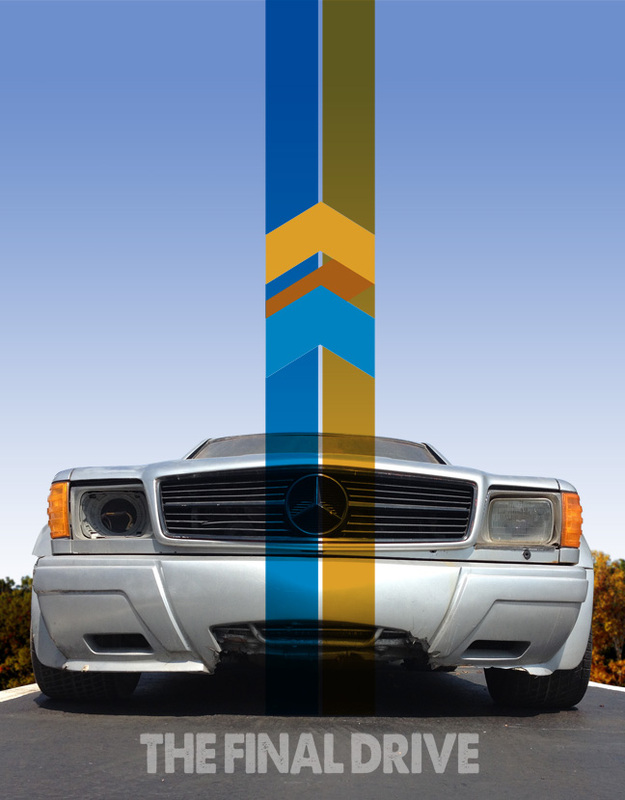 We will curate the entrant vehicles based on varied criteria, but overall, on unique diversity. 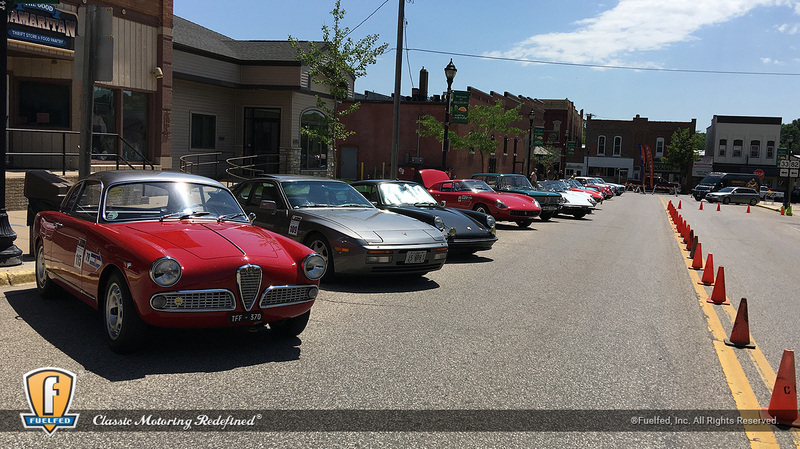 We want everyone to be excited they are driving with other smaller classics they would otherwise never have an opportunity to experience on the open road. 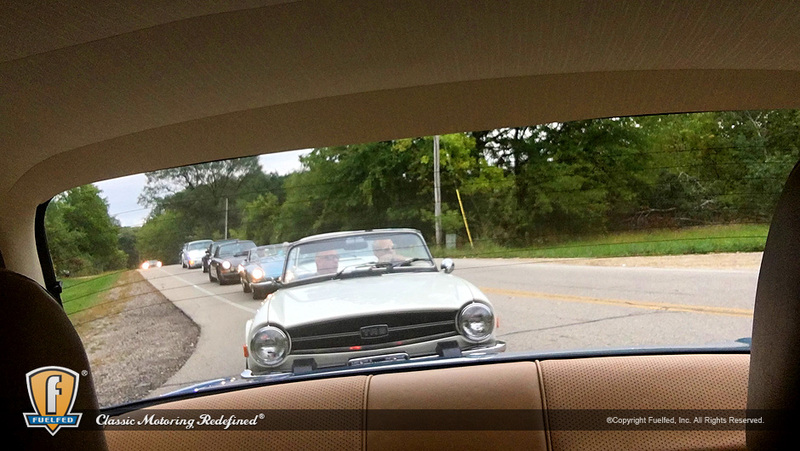 We are again proud to have Hagerty on board with roadside service to add a piece of mind over the long weekend adventure. 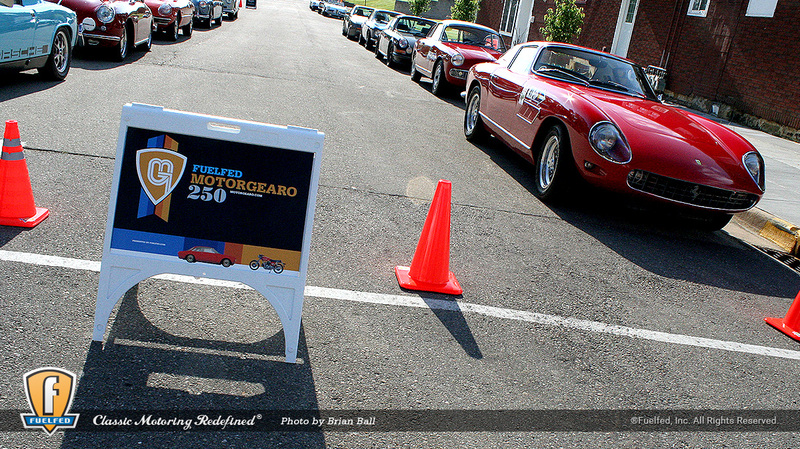 MG250 registration is open and all the details can be found at MotorGearo.com. 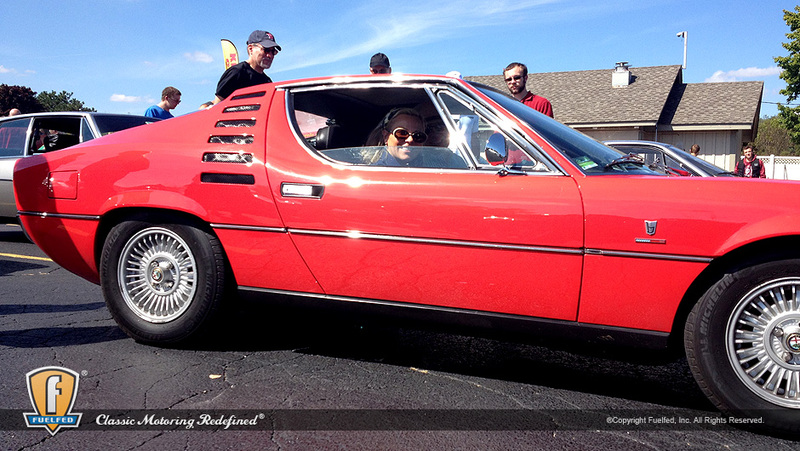 Looking forward to seeing everyone at our Drive Season Start-up party this Tuesday evening March 21st. 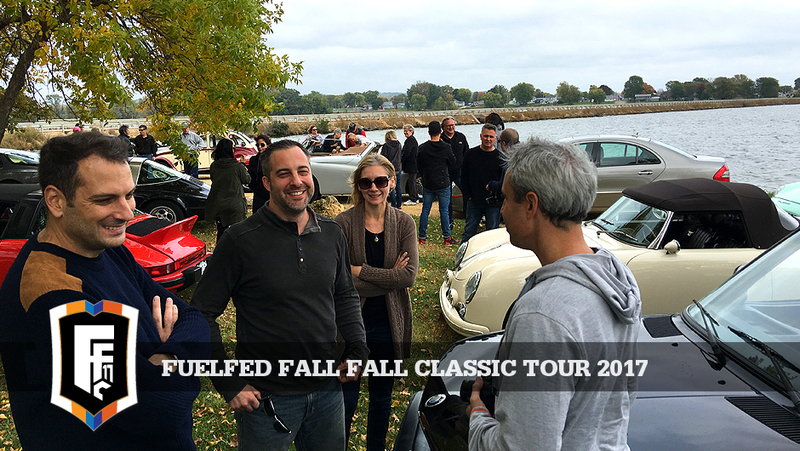 Come share fine wine and local craft beer with other Fuelfed members in an intimate tasting lounge in downtown Wilmette. If the weather cooperates, awaken the sleeping beauty in the garage. 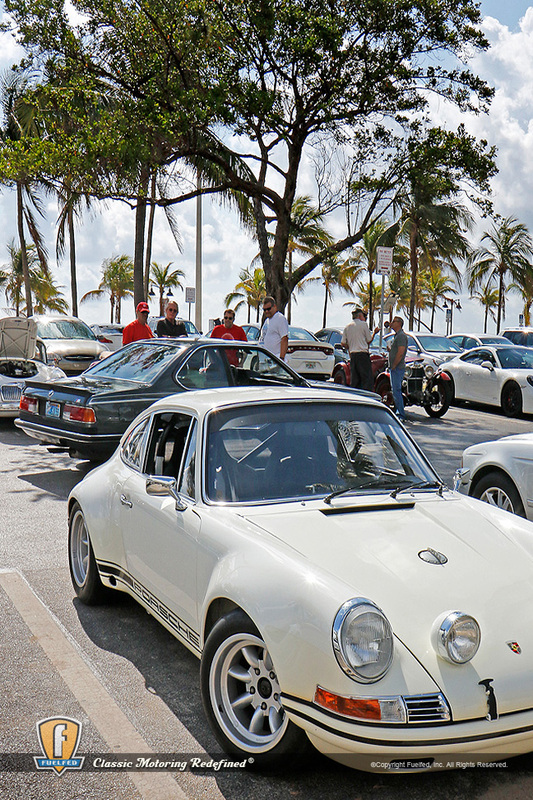 Limited classic parking in front of the event. 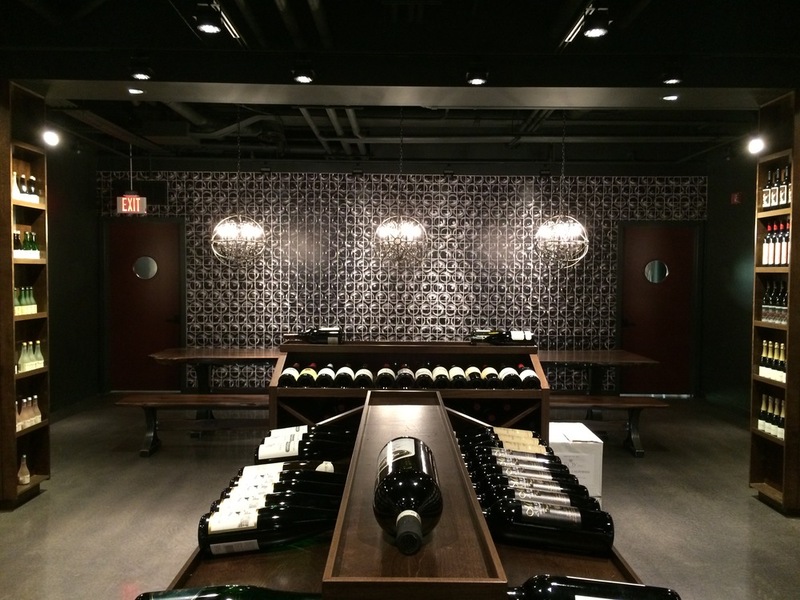 Purchase your libation from the largest selection on the North Shore. There will be a list at the door for those who have not yet received their packets in the mail. Now remember, please ask before you touch anything. As twenty five Fuelfed members make final preparations to their chariots for this weekend’s driver bootcamp, the Hammrod sits in its own dust waiting. Waiting in its battle scarred kit from its gloried past. Waiting to unleash all its politically-incorrect, fuel-belching FUry. Waiting to uphold the proud spirit of an event driven by real men who use their right foot and counter-steer to trim slip angles. Waiting for Saturday. Waiting for Fuelfed TFD16. 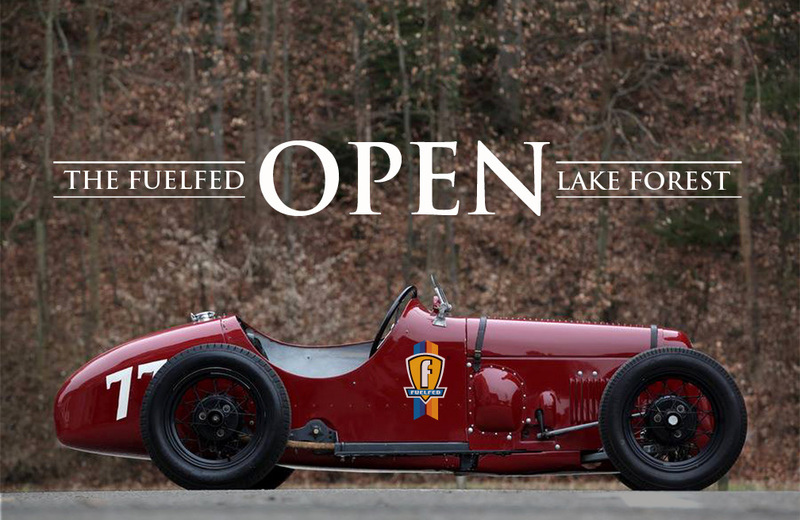 The OPEN is this Sunday, November 6 for all current Fuelfed members and their American or European classic, modern sports or super cars. This is our season closer for 2016. Market House on the Square Restaurant & Starbucks are right there and will be happy to accommodate all your caffeine and hunger needs. As per usual: solicitation is prohibited. Those taking pictures and sharing online, we ask you state that your images were taken at the Fuelfed OPEN.